I'm finally working on a chair together with Elodie who will choose the fabrics. Chairs are just the hardest thing to work on, it connects with your whole body. Much harder to design than tables and sideboards. 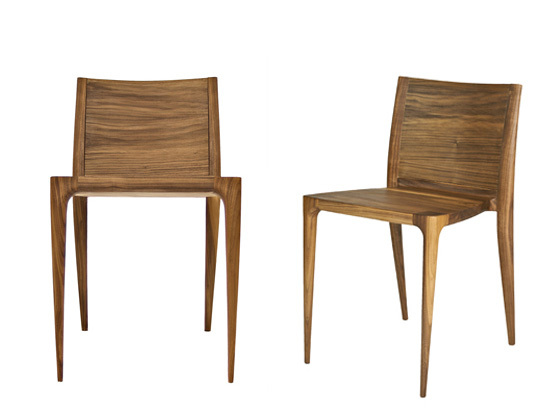 Studio Dunn just proved that it is possible, here is their new piece of their Rhode Island Collection, the Barrington Chair. 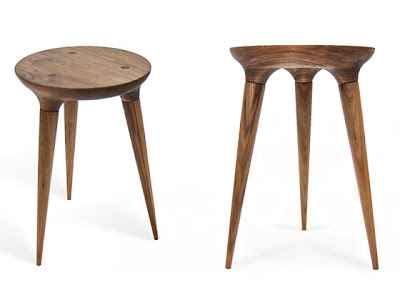 I fell in love with Studio Dunn since I saw their work on the ICFF in New York and I'm still saving for one of those coventry stools.